ANTI CLIMB FENCE is the ultimate heavy duty welded mesh panel providing the highest degree of security with excellent see through visibility. It has toe and finger proof profile. With spacing specification of 75mm x 12.5mm, it is impossible for fingers and toes to go through. 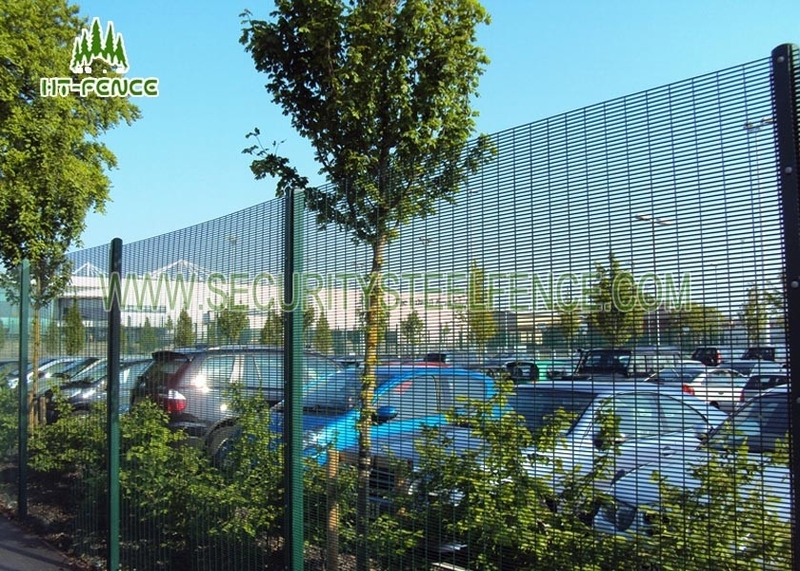 Our anti-climb fence is perfect as a guarded fence system because of its exclusive thickness, anti-cutting materials and its framework is very strong resistant and hard to uninstall. 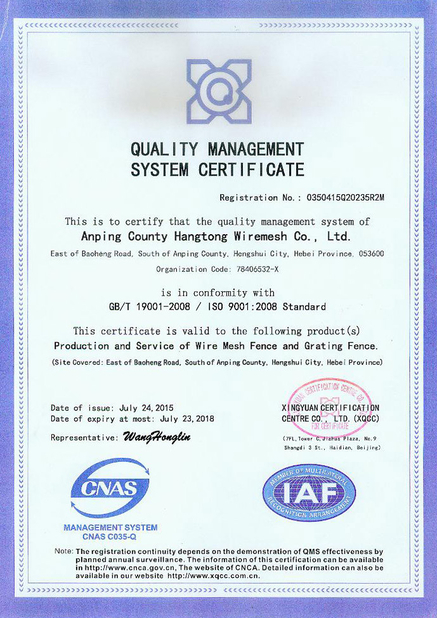 With our excellent anti-climb fence supply, clients can enjoy the greatest relaxation and secured protection from inside of your own.